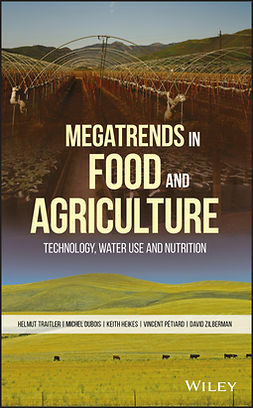 Burgeoning world population, decreased water supply and land resources, coupled with climate change, result in severe stress conditions and a great threat to the global food supply. 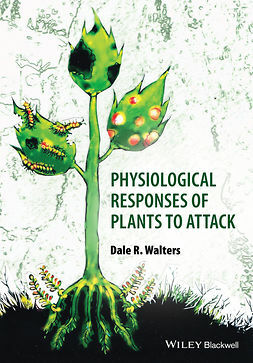 To meet these challenges, exploring Omics Technologies could lead to improved yields of cereals, tubers and grasses that may ensure food security. 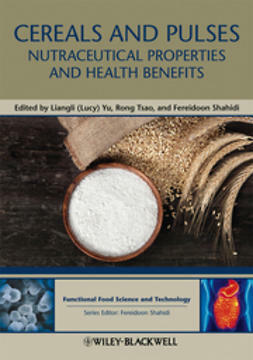 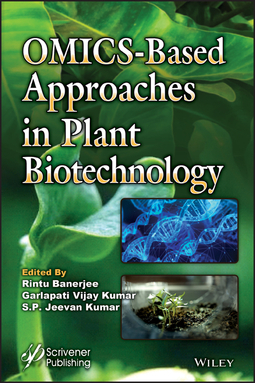 Improvement of yields through crop improvement and biotechnological means are the need-of-the-hour, and the current book “OMICS-Based Approaches in Plant Biotechnology”, reviews the advanced concepts on breeding strategies, OMICS technologies (genomics, transcriptomics and metabolomics) and bioinformatics that help to glean the potential candidate genes/molecules to address unsolved problems related to plant and agricultural crops. 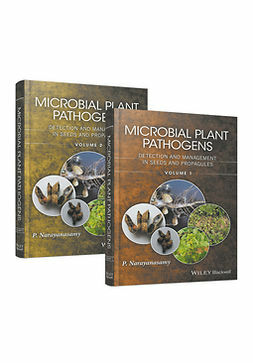 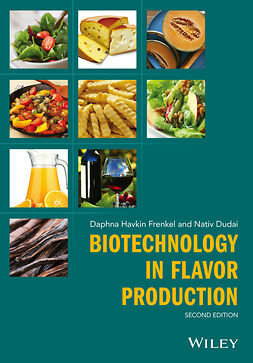 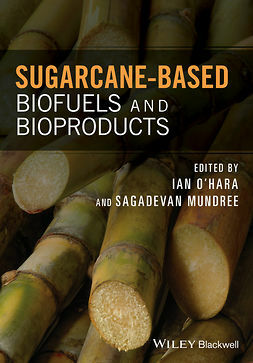 The first six chapters of the book are focused on genomics and cover sequencing, functional genomics with examples on insecticide resistant genes, mutation breeding and miRNA technologies. 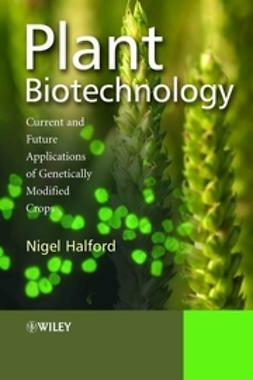 Recent advances in metabolomics studies are elucidated in the next 3 chapters followed by 5 chapters on bioinformatics and advanced techniques in plant biotechnology and crop breeding. 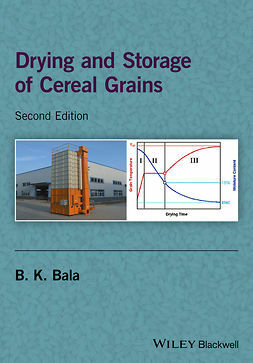 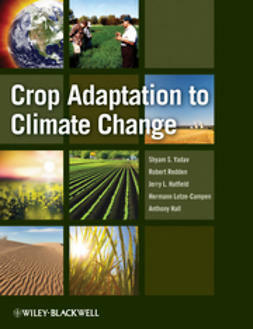 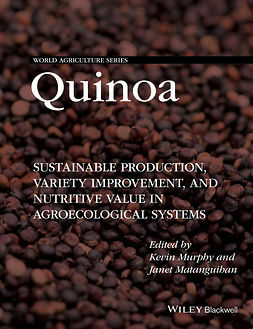 The information contained in the volume will help plant breeders, plant biotechnologists, plant biochemists, agriculture scientists and researchers in using this applied research to focus on better crop breeding and stress adaptation strategies.